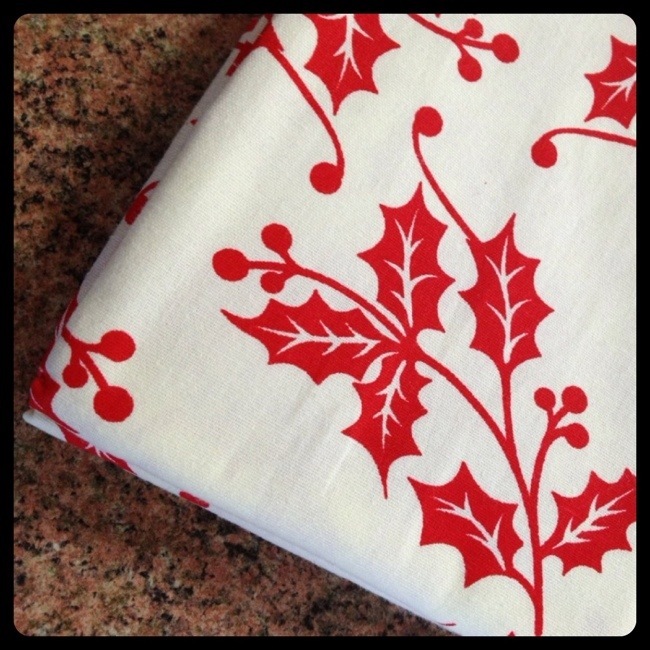 I’ve been stocking up on Christmas fabrics for several months now in anticipation for Christmas sewing. I bought this one today; it’s a calico and I’m really pleased with it as it will make the perfect backing for an upcoming project. I’m impressed I’ve managed to post for 11 days in a row although I do feel a bit self indulgent to be honest!